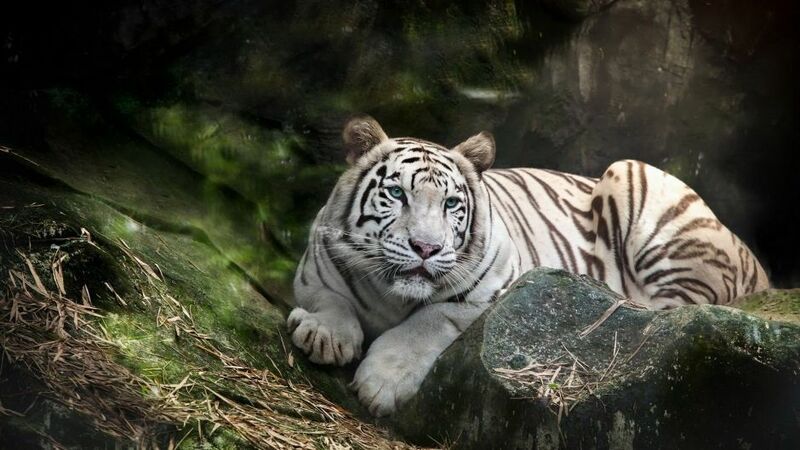 White tigers belong to the same species as orange tigers, but they have recessive genes that almost completely eliminate the pigment color of the skin. 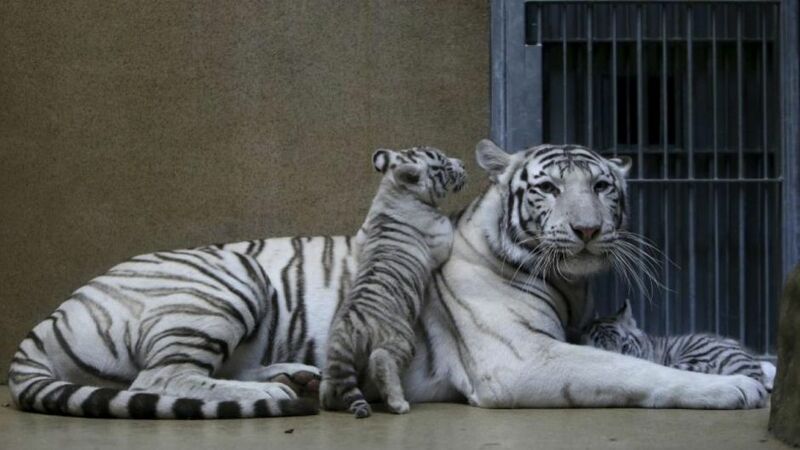 They are not albino specimens, since they would lack black stripes and have red eyes instead of celestial ones as this is the case. 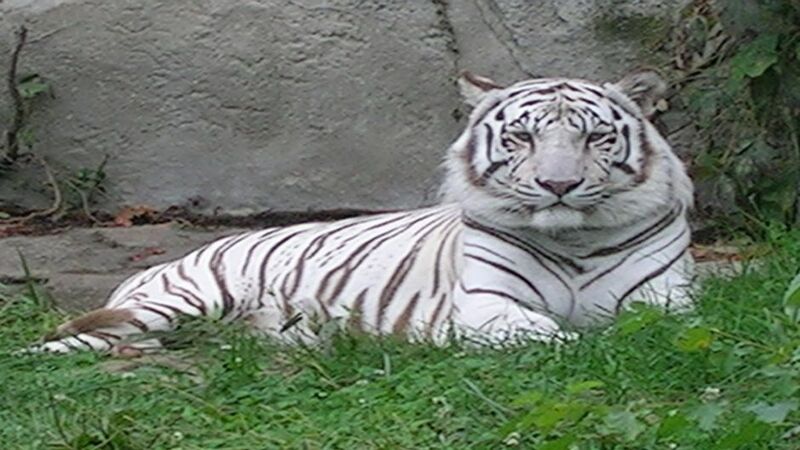 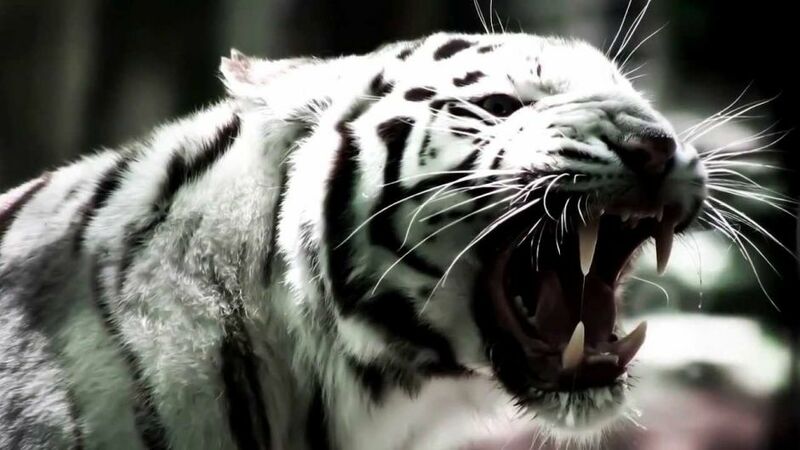 The White Tiger is one of the four species of the panterino subfamily belonging to the genus Panthera. 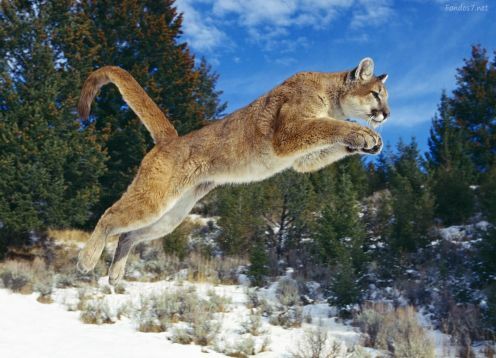 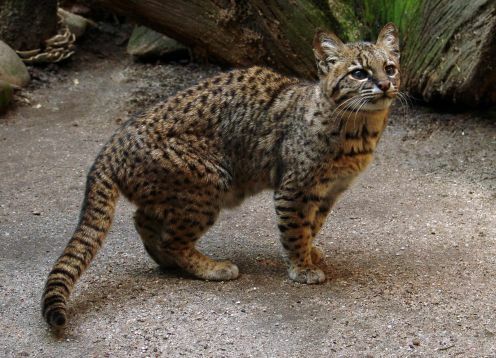 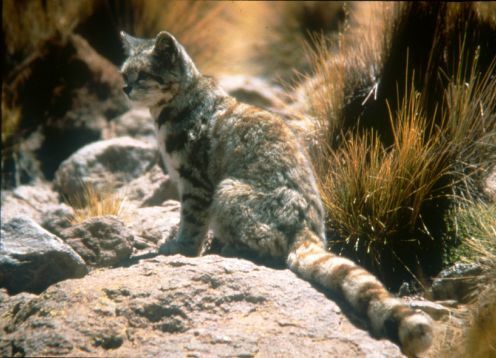 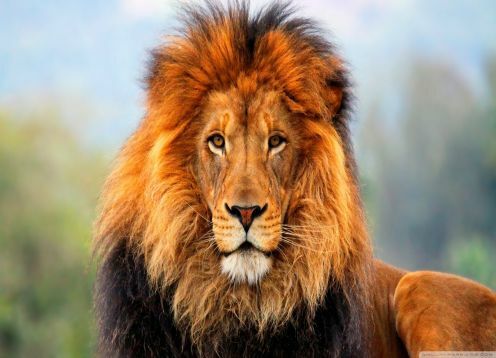 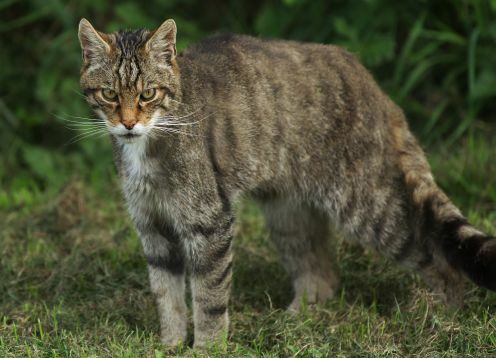 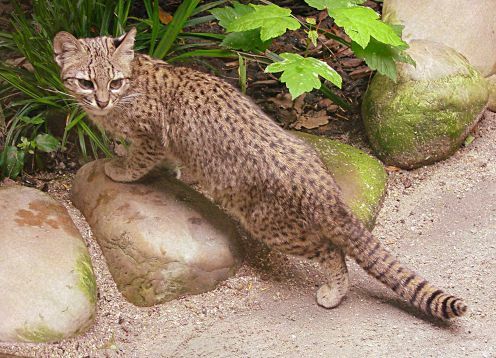 It is found only in the Asian continent; It is a carnivorous predator and is the largest felid species in the world together with the lion and can reach both a size comparable to the fossils of larger felids. 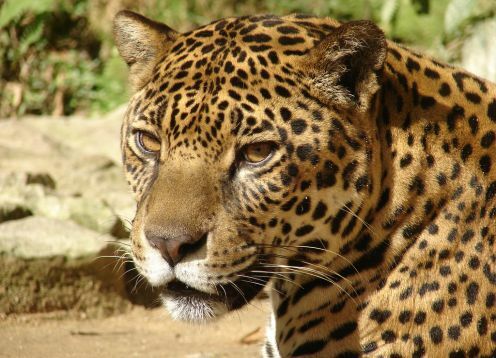 It is a solitary and territorial animal that usually inhabits dense forests, but also open areas, such as savannas. 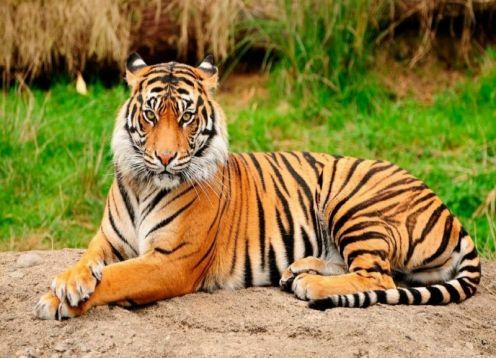 Normally, the tiger hunts animals of medium or large size, usually ungulates.